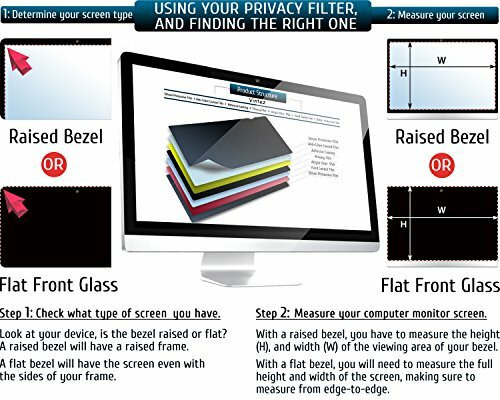 This privacy filter is designed for use with 21.5 Inch LCD desktop monitors that have a 16:9 aspect ratio (Measured Diagonally, Corner to Corner Without the Frame). 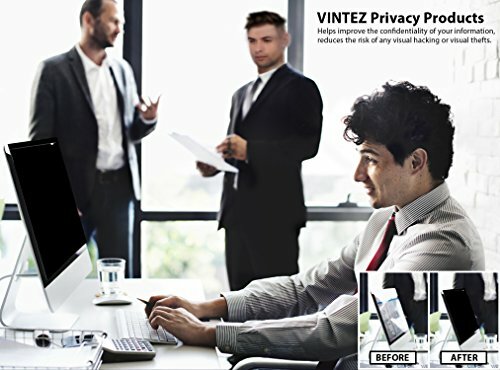 ENHANCED PRIVACY - VINTEZ Computer privacy screen filter is perfect for public and high traffic areas. 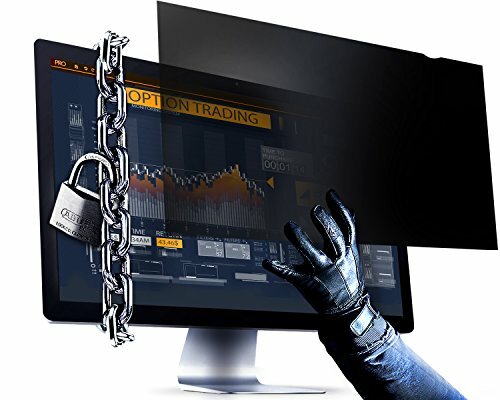 It uses revolutionary micro-louver technology. 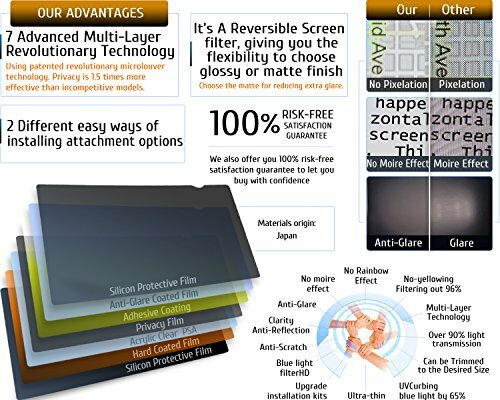 Anti-glare and Anti Scratch. 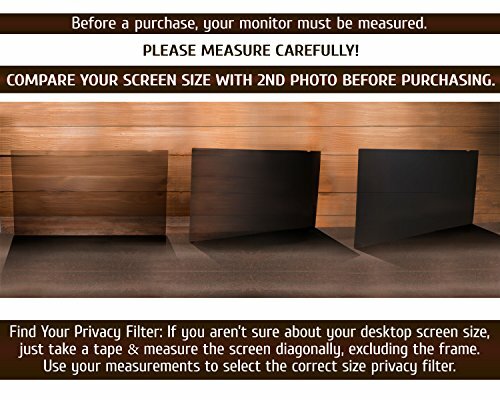 However, it is Not designed for touchscreens. 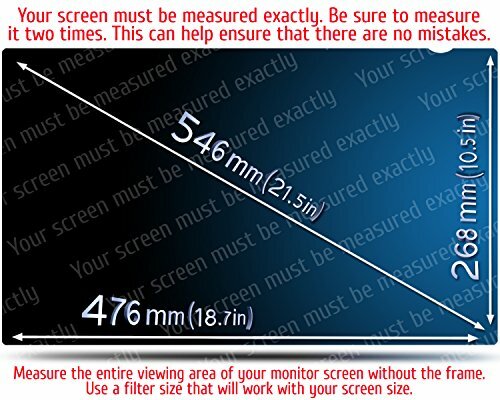 FITS SCREEN SIZES of 21.5 inches DIAGONALLY MEASURED - WIDESCREEN MONITORS - Aspect Ratio 16:9 - Filter Size: Width: 18 3/4 inches, Height: 10 9/16 inches (476mm x 268mm). Contact us if you have any questions about dimensions.